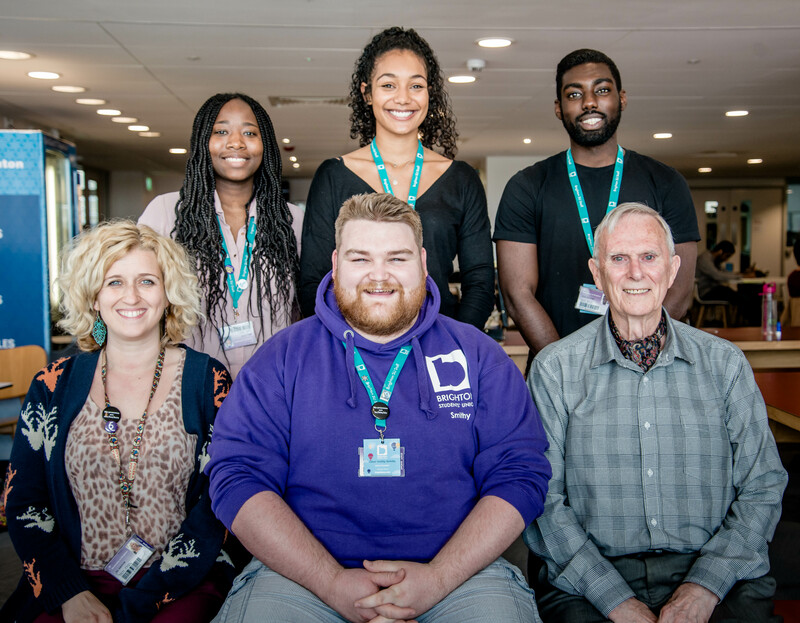 Raymond (Ray) Jones has come back to the University of Brighton – 60 years after graduating. Ray graduated from what was then Brighton Technical College near The Level in 1958 with a Diploma in Engineering, and OND in Mechanical Engineering and a First Class Intermediate and Second Class Final City and Guilds Machine Shop Engineering. The Engineering Division is delighted to welcome Mark Gallagher to the University of Brighton. 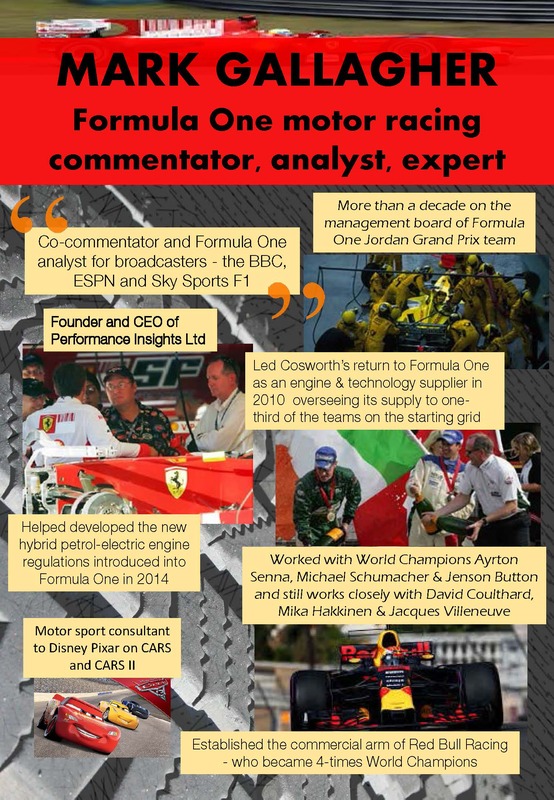 Mark has many years experience with Formula One racing. He will be giving an open lecture sharing his insights on ‘Engineering, Excellence & Success’. 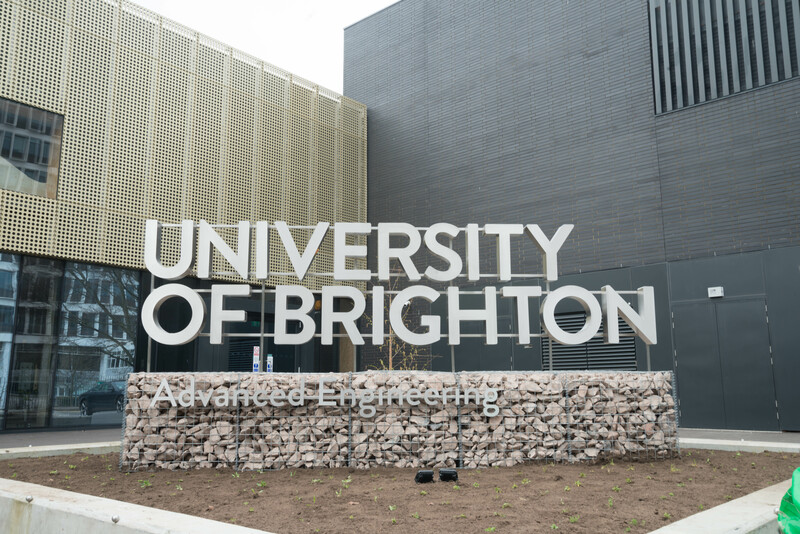 The University of Brighton’s new £14 million Advanced Engineering building will be officially opened today at an event which celebrates the role of women in engineering. 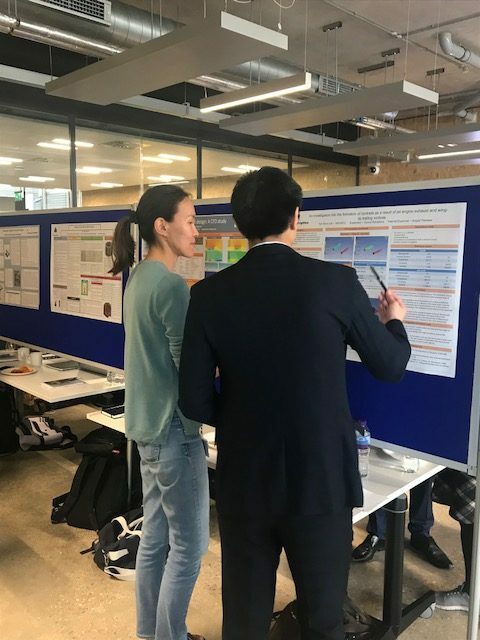 Our final year engineering students did a fantastic job showing industry, lecturers, fellow students and Vice-Chancellor, Professor Debra Humphris their final year projects at the Engineering Project Exhibition today. Their knowledge and enthusiasm shone through as they talked through cross-discipline projects, such as Team Kestrel’s project and individual work with pride. A University of Brighton graduate has helped bring dinosaurs ‘back to life’ in China. Vaios Panagiotou, awarded a Mechanical Engineering BEng(Hons)degree, has spent the last four years building and maintaining life-sized robotic dinosaurs which move and roar to packed crowds at Beijing’s National Stadium.